Nothing beats a warm soup on a rainy or cold night. And so, last night, we decided to drive to the original Tao Yuan branch to have some Shabu-Shabu and more. I initially thought that Shabu-shabu was of Chinese origin but a quick search in Wikipedia yielded that it originated from Japan. Simply, shabu shabu is a melting hot pot where you put a variety of items that you’d like to cook in boiling water or soup. The original Tao Yuan in Malate across Pan Pacific serves really good shabu shabu and the defining factor has to be the sauce that they serve – a mixture of garlic, chili, and sate sauce. 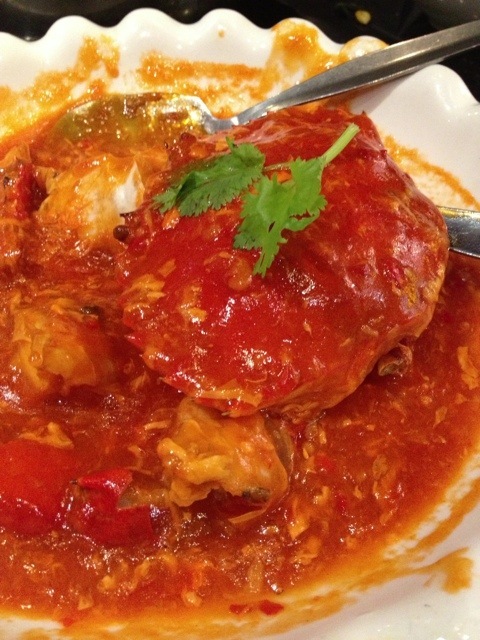 This Singaporean establishment also serves good chili crab and hainanese chicken. 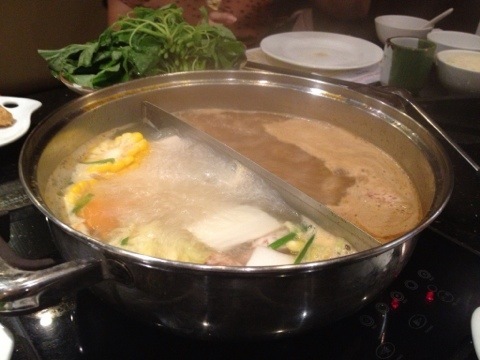 Shabu-Shabu: Ordered the Double Hotpot Soup and a variety of vegetables and meat variants. Hainanese Chicken: Php450 for half a chicken and Php50 per cup of chicken rice. 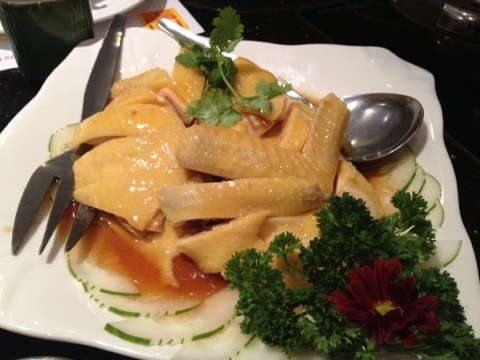 Definite must-try when you’re visiting Tao Yuan. ChiliCrab:Php1000 or Php1600 per kg. Was hoping that they serve just the sauce. 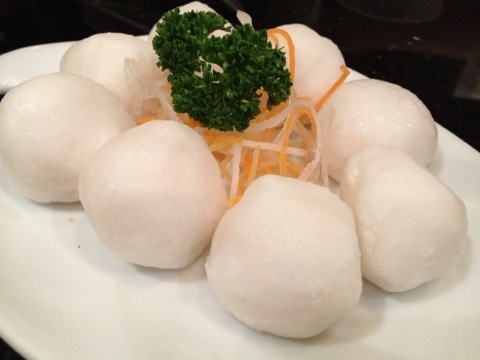 Dip a fried mantou bread onto the sauce. Hi! Yes, I’ve tried their cereal prawns. Delish but price is taga! I find for some reason that their pan pacific branch tastes better than the one in robinsons magnolia most especially their hainanese chicken.